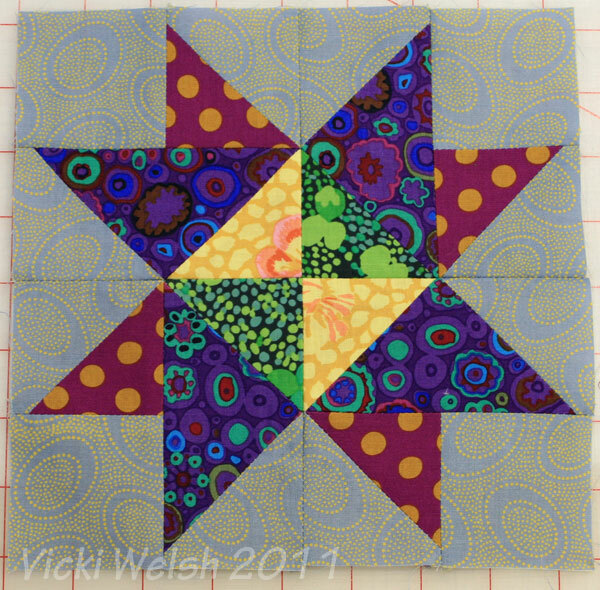 Canton Village Quilt Works | Blogger's BOM Month 3!! I hope you are all enjoying the Blogger's BOM! There are some very beautiful blocks that have been made and contributed to the Flickr group! Go take a look by clicking here. Month 2 designed by Vicki Welsh of Field Trips in Fiber. If not, click here to get the instructions. You have seen and completed Month 1 designed by Sherri McConnell of A Quilting Life. If not, click here to the get the instructions. Now it is time for Month 3!! 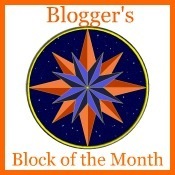 The designer this month is the a very good blogging friend and extremely talented Stephanie Dunphy of Loft Creations! She has a fabulous block ready for you to piece. So click here to go and get her tutorial! Then make sure that you add it to the Flickr Group when you are done, by clicking here. Also, if you have a blog don't forget to link up below, so we can all go to your blog and check out your gorgeous block! I know you are all stuffed from Thanksgiving dinner and really need to get away from the kitchen, so go and rev up those sewing machines and have a blast! Also, as a Black Friday special, there have been TONS of fabrics moved to the Clearance section of the shop! YES, that includes ALL of the 1930s repros and more. Just click here to take a peek.